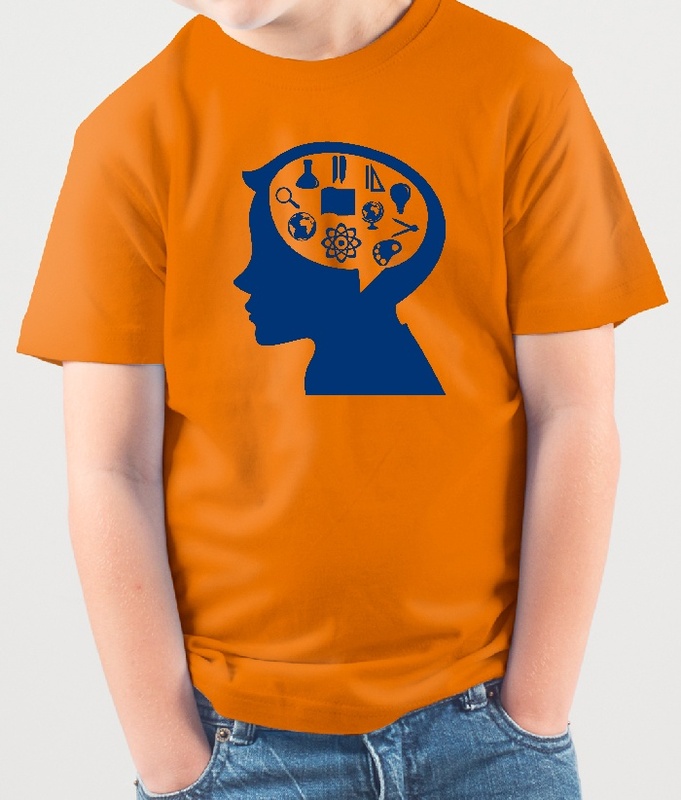 This children's shirt shows a portrait of a child with various symbols inside his head representing different fields of study. 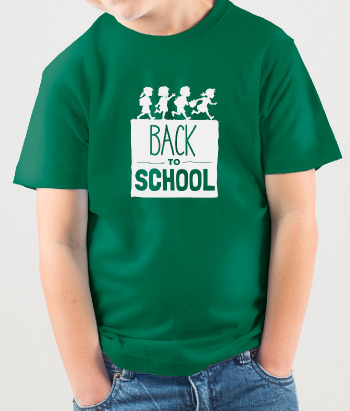 This school shirt is perfect as a gift for any hard working young student you may know. 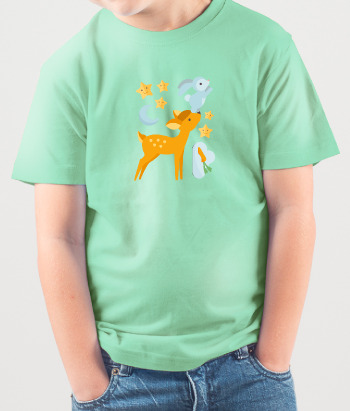 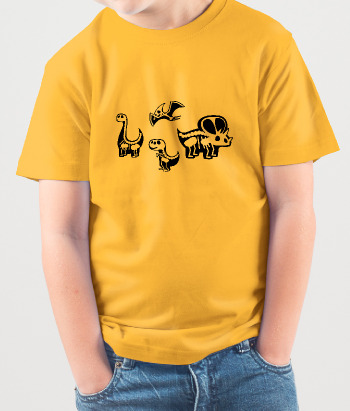 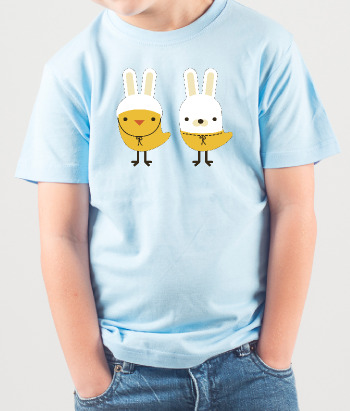 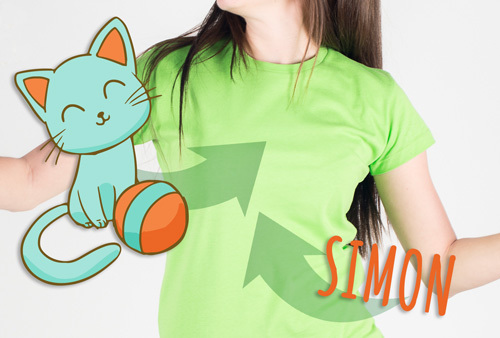 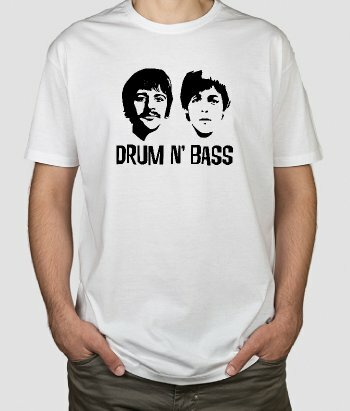 Encourage their inquisitive mind with this original design!